Another great example that brainstorming and developing ideas is not impossible no matter what those ideas might be. In the very competitive and ever growing market of tshirt design, is almost a fact that you’ll see very similar ideas, designs and concepts that you had in mind for your own project(s). Well, that hasn’t stop people from creating great ideas into successful ventures. Voted America’s #1 Young Entrepreneur of 2008 by BusinessWeek magazine. 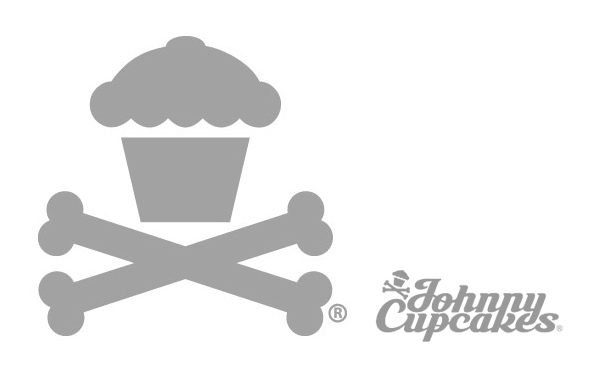 Johnny Cupcakes is not an ordinary or typical brand, from creative an detailed packaging, to elaborate shops, there’s always the creative touch that separates this brand from similar ones. This is an excellent example of what branding is all about.